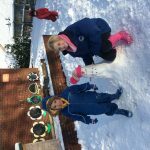 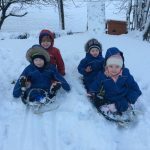 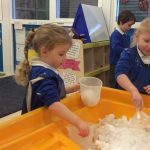 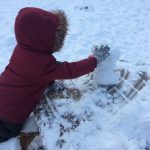 Nursery have absolutely loved exploring the snow last week! 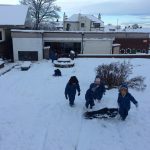 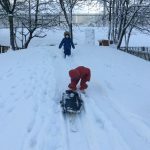 They enjoyed making snowmen, sledging and even making snow angels. 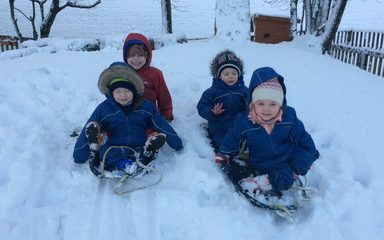 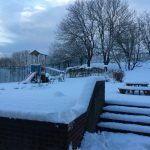 The children were able to describe the snow and share their experiences of snow with friends. 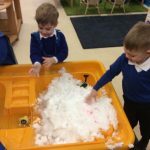 We also observed the snow melt in the water tray and the children were fascinated when it turned to water!